Durban, South Africa – It’s official! 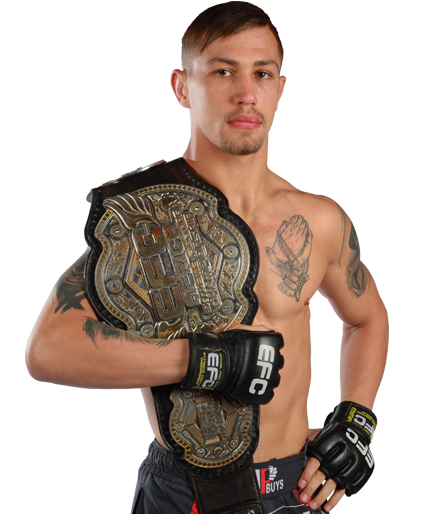 Live from Sibaya Casino, Durban, on 26 May 2018, EFC women’s flyweight champion, Amanda Lino will take-on Morocco’s undefeated, Rizlen Zouak, for the women’s EFC bantamweight championship of the world. 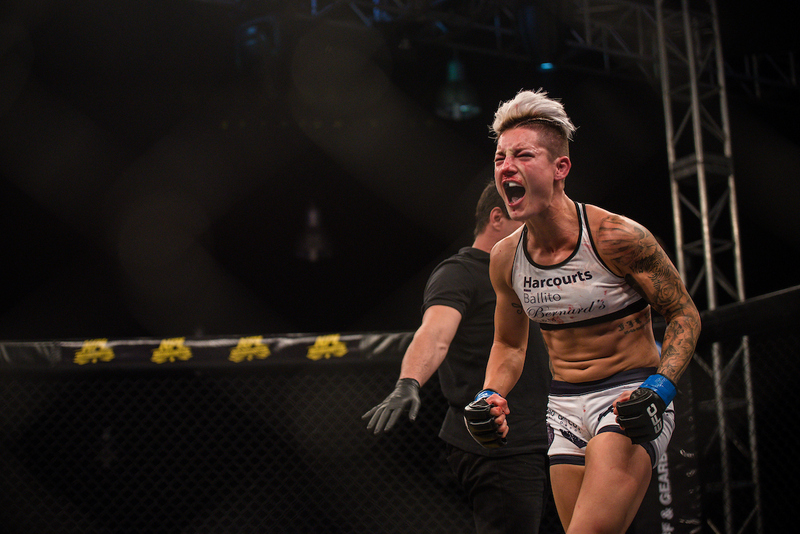 Since her professional debut, Lino has been a fan favourite and has grown into a MMA superstar. Making history, she became the very first EFC women’s champion. She took the flyweight title in her battle with Jacqualine Trosee and looks to do it all again, but this time in the heavier bantamweight division. 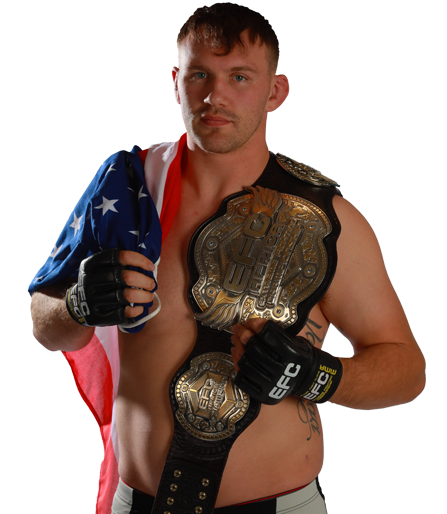 Hoping to claim a second belt, and simultaneous a second world championship, Durban’s dogged fighter is determined to take it all. 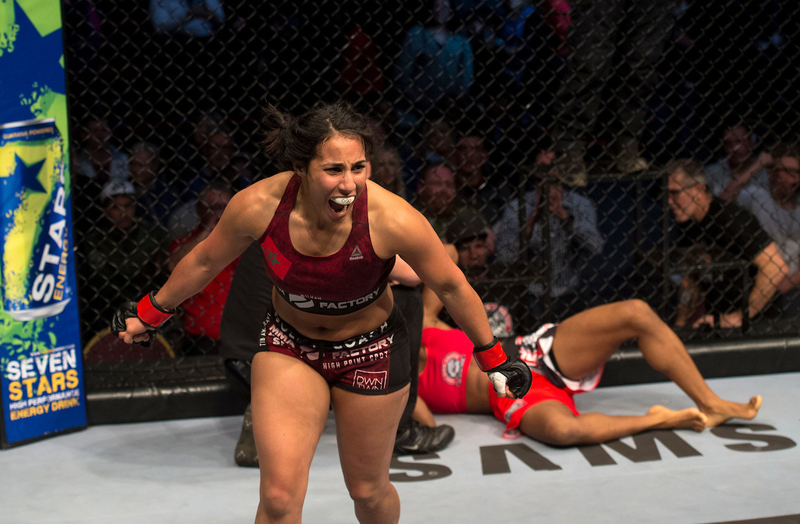 Morocco’s undefeated Zouak entered the EFC with a perfect 2-0 record and in just two fights, and two strong finishes, she took the organisation by storm. Showcasing an incredible display of Olympic level Judo, Zouak won her EFC debut and retuned to action in December 2017. With elite boxing she scored her second EFC victory, but this time with an one-punch KO. Comparisons between the Moroccan Zouak and the South African champion Lino were inevitable. 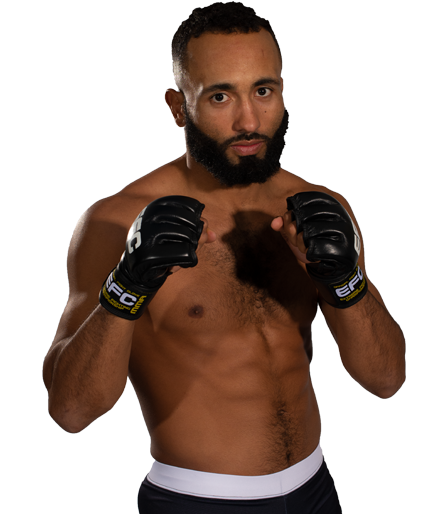 Where Lino took three rounds to finish mutual adversary Jaqualine Trosee in a back-and -forth war, Zouak finished their bout in a magnificent 27 seconds. 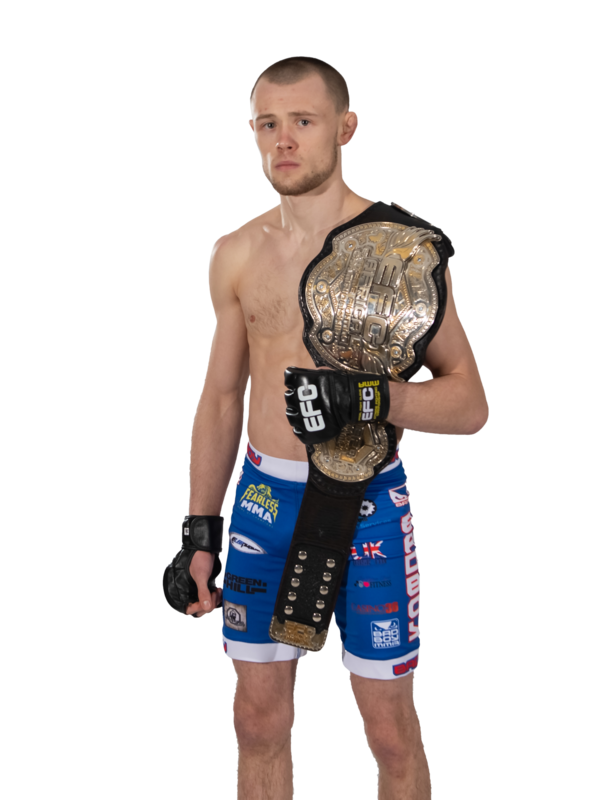 Separated by a weight class, Rizlen chose to call the flyweight champion out. Lino, known as much for her technical all round MMA as her incredible go-forward aggression, accepted with a smile. Rizlen ‘The Lioness of the Atlas’ Zouak is revered for her skills around the world. 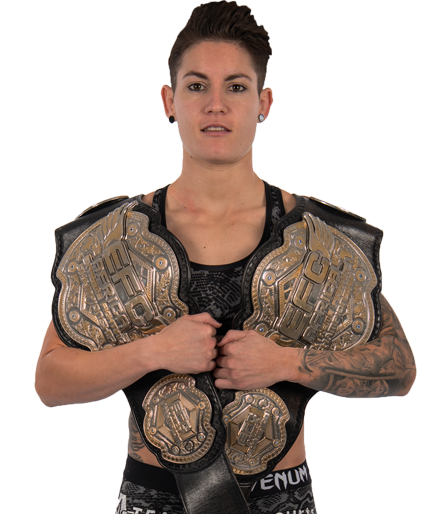 Fighting out of MMA Factory in Paris, France, alongside athletes like Francis Ngannou and Alan Baudot to name a few, the chance at the EFC world title is one she will be putting all her phenomenal will towards. Incredibly strong, highly aggressive, ultra-competitive and boasting a 100% finish rate, Lino is the epitome of what it means to be a champion. Coached by former EFC champion and MMA legend Dallas Jacobi, Lino craves a worthy challenge to cement her status, ultimately as the best. 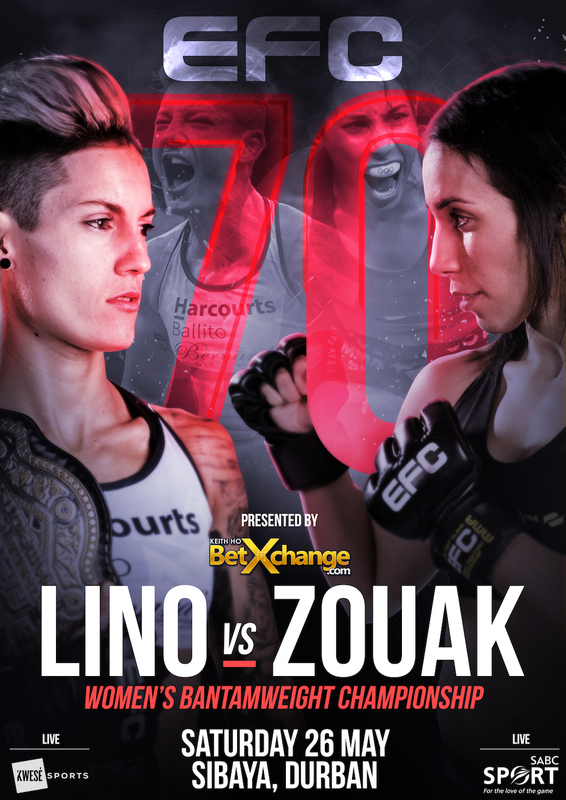 At the landmark EFC 70 event, a monumental battle between two of the world’s most highly regarded female athletes is set to take place. Paving the way for the rise of women’s MMA across the globe, the EFC organisation’s third women’s division is officially ‘opened’. 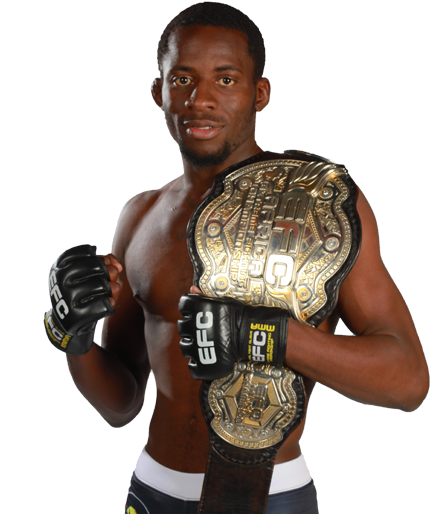 EFC 70 Lino vs Zouak is presented by Betxchange.com and takes place on Saturday 26 May live from Sibaya, Durban. 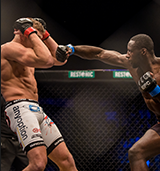 Tickets are on sale soon at computicket.com, and the 5 main card bouts will be broadcast live on facebook.com/kwesesports (Sub-Saharan Africa), Kwesé TV (South Africa) and live in South Africa on SABC 3 starting at 21:30 (CAT). 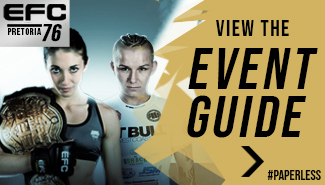 Full broadcast details available on efcworldwide.com.